Are we alone in this Universe? still this question remains unsolved. But the UFO sightings, Meteoroids and mysterious space photographs proves the existence of aliens. Here top 7 alien habitable places in the Universe. Orion nebula is one of the brightest nebula in outer space that is visible by naked eye in night. 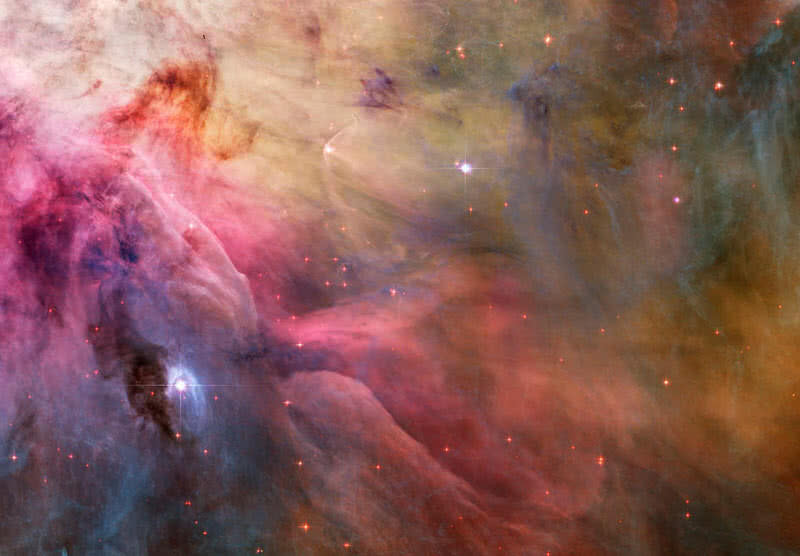 Orion nebula is actually located 1500 light years away from Earth. European Space Agency’s hershal telescope discovered many life forming particles including methanol, water molecules, carbon monoxide and hydrogen cyanide in Orion nebula. It may takes several millions of years to transform such particles into a life form. Anyway these informations gives clear evidence of aliens life in this universe. There are many Earth like planetary bodies in the Universe. Such exoplanets also contain many organic particles. The presence of Sun like stars in the galaxies they belong to strengthen the possibility of life on such planets. Exoplanets are actually planetary bodies that are revolving around a start, just like Earth orbits around Sun. 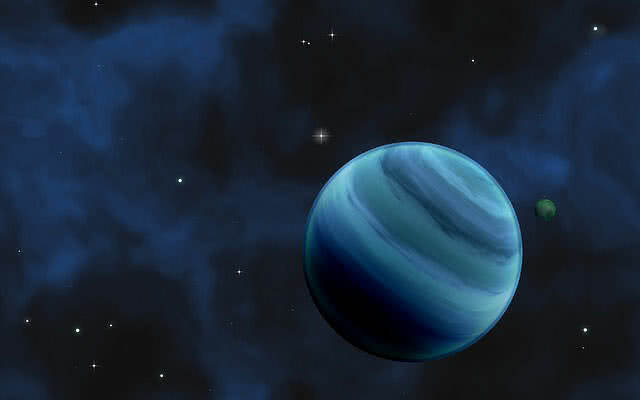 The space scientists discovered several number of exoplanets every year. Many exoplanet have habitable environment for holding life. NASA’s Keplar mission recorded134 exoplanets until now. NASA estimated that there are 40 billion Earth sized planets orbiting around Sun sized starts, have habitable environment for holding life. Enceladus is one of Moons of Saturn, 6th largest Moon of the planet. 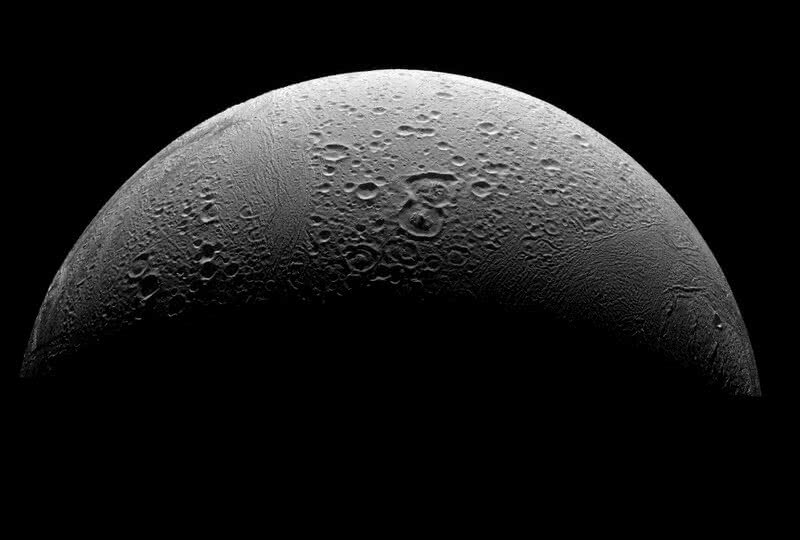 NASA’s Cassini spacecraft records shows that Enceladus can holds complex life forms. Cassini spacecraft discovered carbon, hydrogen and oxygen on Enceladus’s surface, key components for forming life. Presence of liquid water under the surface of Enceladus. Can hold under sea life forms within cold atmosphere. Contains methane and organic compounds. Titan is the largest Moon of Saturn. According to space science cold planets can’t hold life forms. But datas from NASA’s Huygens probes shows the Moon contain many organic components that leads to origin of life. Huygens probe which landed on Titan in 2005 discovered presence of liquid water. Presence of methane and many other minerals. Titan has an atmospheric temperature of -187 degree celcious, holds another genesis of life. 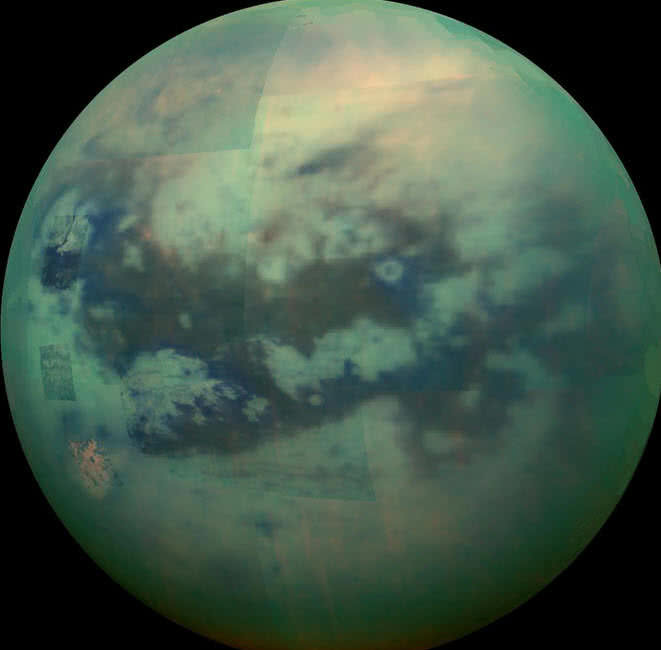 Titan has fully developed thick atmosphere which contains many organic compounds. May holds complex form of life, becomes a second genus of life. Callisto is the second largest natural satellite of Jupiter. Space scientists called Callisto as ‘dead Moon’ until the discovery of presence of water. 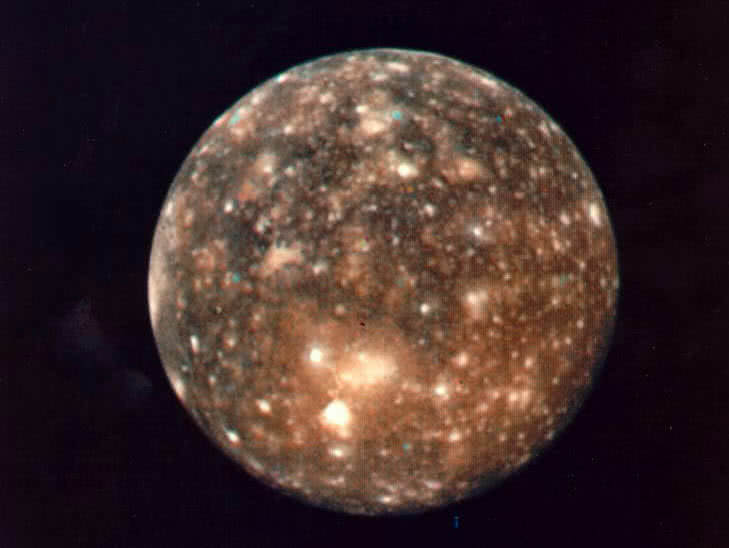 NASA’s Galileo spacecraft discovered that Callisto has a fluctuated magnetic field. Callisto meteoroids contains amino acids and carbonic contents, proofs for the building block of life. Rocky parts of Callisto contains minerals and organic compounds. Callisto Moon have a low radiation surface, habitable environment for life forms. Europa is one of natural satellites of Jupiter. Europa has the smoothest surface in Solar system. The Moon also contain oxygen and water. Has tenuous atmosphere that mainly contains oxygen, proves possibility of life on Europa. 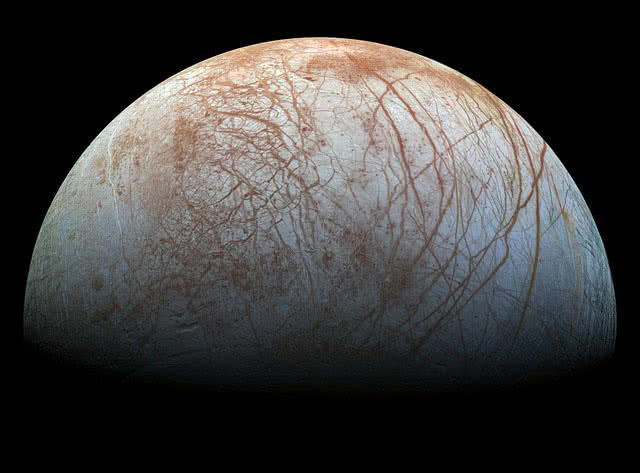 Europa has water ice surface, also contain an underground ocean. Oceans in Europa can support underwater life because of chemical richness. Presence of various mineral in rocky part of the Europa. European space agency planed a landing mission on Europa which is scheduled for 2022, can reveals more about life on Europa. 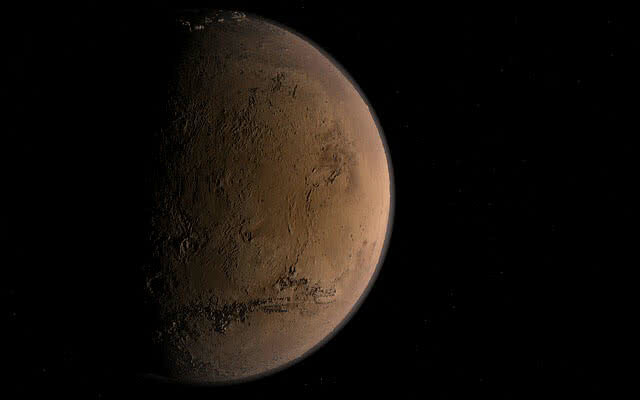 The red planet itself is the most focal place on solar system to find out alien life. It’s position on solar system, size, atmosphere along with datas collected by recent Mars missions shows that life is possible on the planet. Most of Martian asteroids hit Earth contain micro fossils. It proves ancient life on Mars. The experiments on Martian soil collected by NASA’s viking lander mission claimed that surface of Mars has presence of micro organisms. Presence of dried river beds, volcanoes, ice caps and various minerals. Phoenix Mars mission lander collected the photo of ice chunks in Mars, indication of water on martian surface. NASA’s recent Mars probes Spirit and opportunity gave several evidence of methane presence on Mars, sounds life is possible on Mars.